Our newest catalog features our latest products and technology. We have a lot of new things happening this year like; CoreFlex Technology, new downhill and freeride boards, and a ton of new accessories from Atlas and Cloudride. Click the link below to view the new catalog. 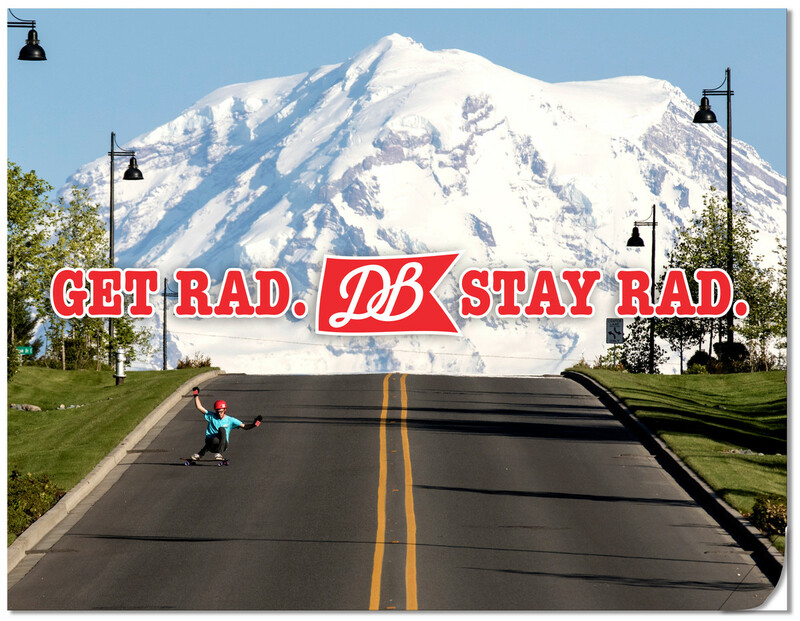 DB Longboards was founded in 2003 by Richard Docter, Tim Mackey and Bryce Hermansen. The first boards took their name from their origin, Dash Point, WA. “Dash Boards” was shortened to DB and since then has branded thousands of skateboards and longboards. Each board is produced as a single piece: laminated in a high power hydraulic press, CNC cut for unparalleled accuracy and hand sanded/finished with the utmost care and attention to detail. By controlling every step of the process we can ensure the highest quality products, employ highly technical manufacturing techniques, and use the best raw materials. Stay Tuned! The 2016 DB Skimboards Catalog is almost complete! The new line will feature all new Pro Model's, apparel, accessories and more! 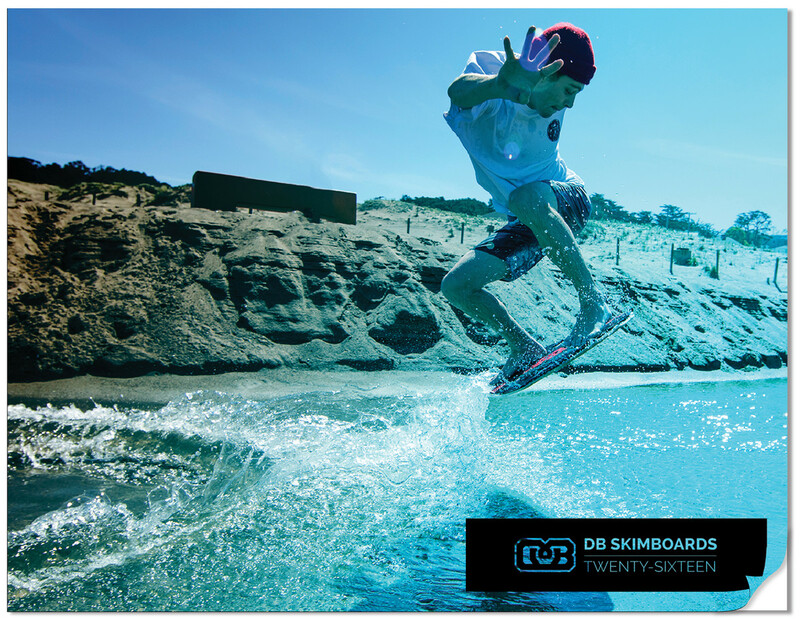 DB Skimboards pioneered the sport of flatland skimboarding. The most popular and widely distributed boards in the industry, DB is responsible for being the first to bring 3D rocker, EVA foam tops, and Urethane rail skimboards to the market. We're proud to manufacture the best skimboard products on the planet! Atlas Truck Co. was founded in 2013 with a mission to bring precision quality at an affordable price. 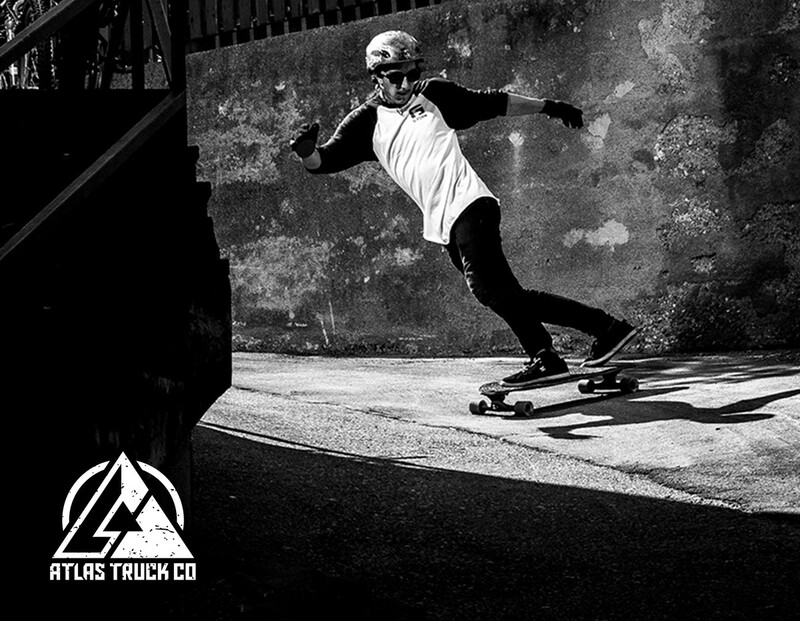 Atlas Trucks break the mold with a CNC ball pivot, precision stand off, and forged strength. Atlas has continued to push the limits of quality and function with inventive products like Atlas "Touch" Slide Glove, precision accessories, and unparreled customization options. Learn More About Atlas Truck Co. 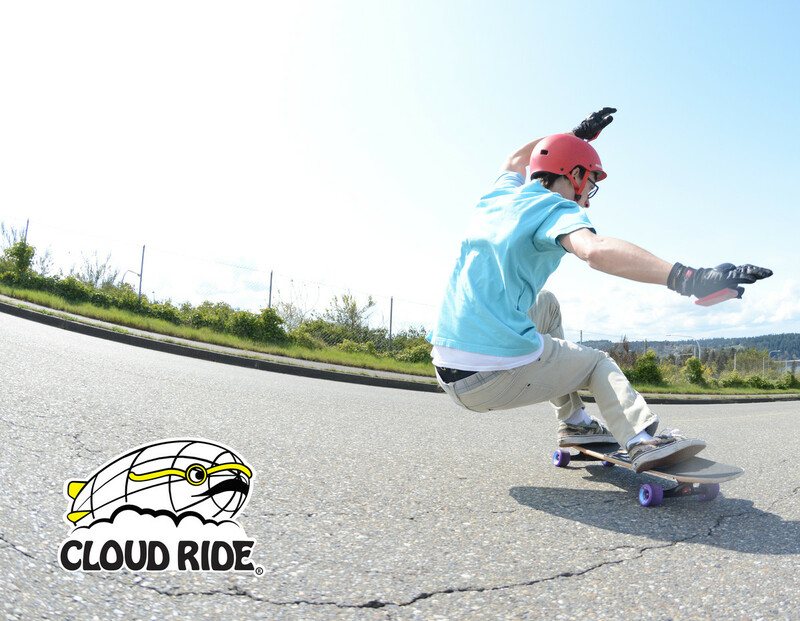 Cloud Ride Wheels is a fun, inventive wheel brand that doesn't take much seriously...except urethane of course. With three new formulas and three new shapes cloudride has a new stable of wheels to add the awesome selection of fast, slidey, and freeride ready wheels in it's line up.